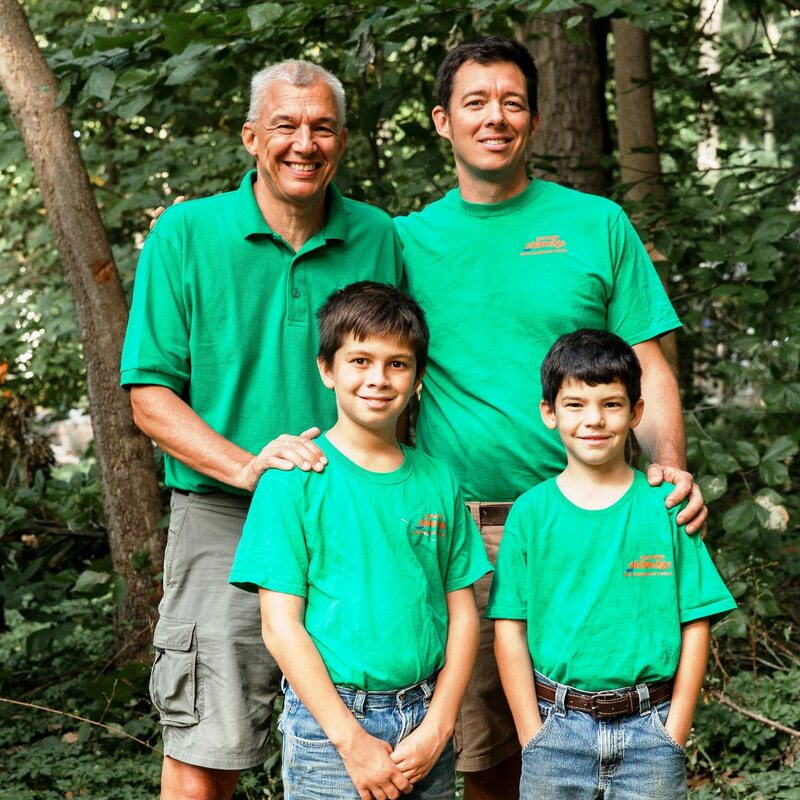 The Eldredge Family has provided quality septic service in the Delaware Valley since 1958. Curt and Dorothy Eldredge operated from their home in Glen Mills and established a reputation for trustworthy service. Bob, Curt and John joined their father in the mid 1960’s and early 1970’s. They enjoyed many good years together and were able to grow through honest and dependable service. Their father died in 1979. The brothers remained strong with their faith and surged on, never forgetting the work ethic their father had instilled in them. In 1980, they outgrew the Glen Mills facility and moved to West Chester. Over the next 18 years the business emerged as the Delaware Valley’s largest septic service provider, servicing over 19,000 customers. This can be attributed to quality employees and loyal customers, who are all greatly appreciated. In 1998, the brothers sold the septic division to a publicly traded company. 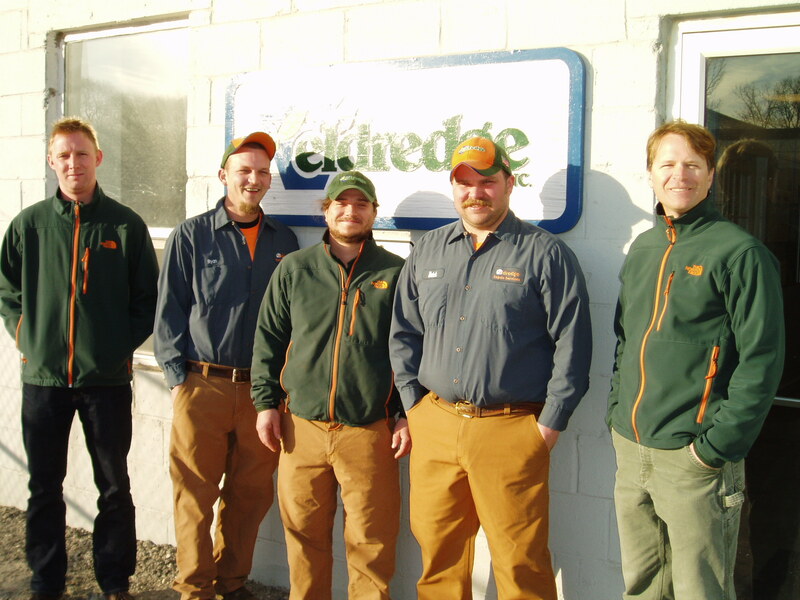 In 2000, Jeremiah and Steve, the third generation of the Eldredge Family went back into business in the Septic Service Industry. Jeremiah Eldredge Septic Management Services is Chester County’s premier provider of inspection, design, installation, repair, and maintenance of on-site septic and wastewater systems for residential, commercial, and institutional accounts. Steve Eldredge Sanitation provides proper cleaning/pumping and 11 point inspections of septic tanks, aeration tanks, cesspools, and seepage pits. And also provides wastewater transportation and disposal of external grease traps, pump stations, holding tanks, wastewater treatment plants, wastewater from manufacturing processes, and leachate from landfills. We offer complete septic services to residential, commercial, institutional, industrial and municipal customers. 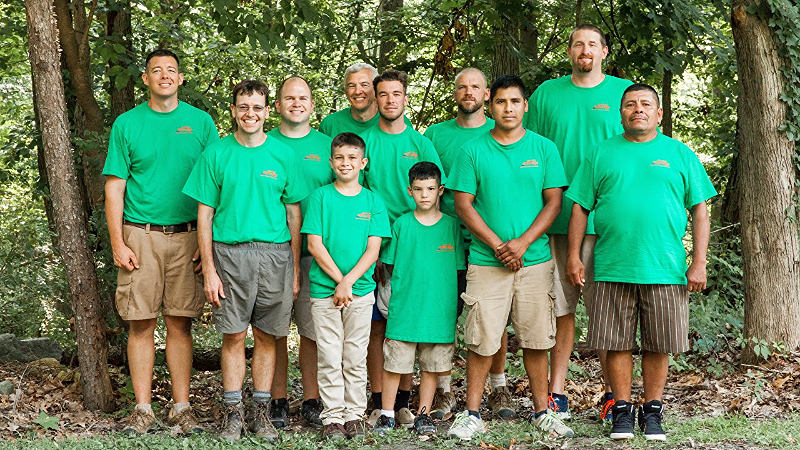 We consider it a privilege to work together and will continue to uphold, to the best of our ability, the family tradition of Helping Systems Last Longer.